Those of us with a deep and abiding love for bread, pasta, and cake find Passover a particularly difficult time of year. I hope to make it through with a lot of good soups and veggie stir frys, but no eight days would be complete without a bit of dessert. Here are some I've found through food blogs I trust, but I haven't actually tried them out yet. If you do, let me know how it goes! I am incredibly excited to try these chewy amaretti cookies. This version has jam between the layers, but could you imagine a bit of Nutella? I might just have to make them. Who doesn't love chocolate chip cookies? Add more chocolate chips for good measure. This picture looks a bit skimpy on the chocolate. 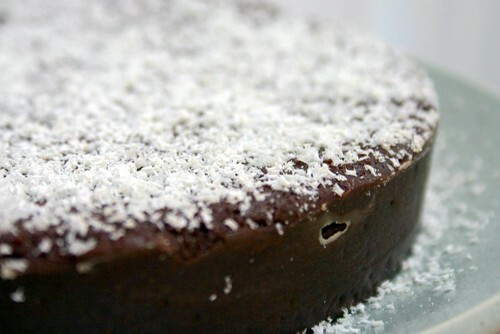 Although if you're going to go chocolate, I would just go for a flourless chocolate cake. 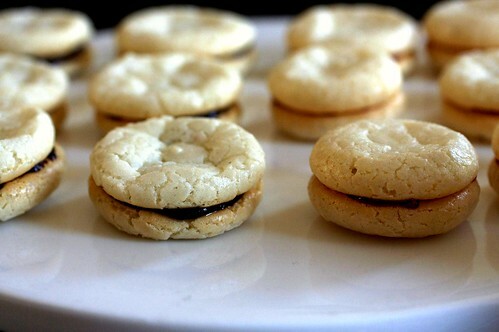 It's a pretty classic decadent Passover dessert. But brownies have their time and place too. This is the only recipe of the bunch that I've already tried. 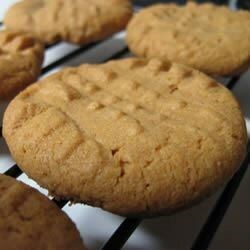 The first time I realized you could make peanut butter cookies with only three ingredients was a revelation. Just make sure to let them cool all the way before moving them off the cookie sheet. They're a bit dry out of the oven, but they'll be chewier the day after you bake them. 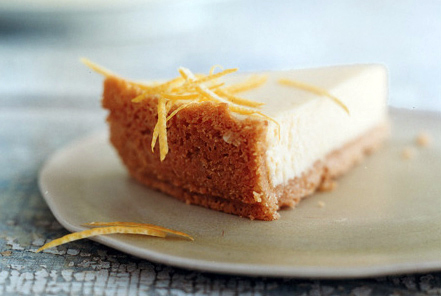 This recipe is for lemon cheesecake, but you could just use the crust recipe for whatever is your favorite cheesecake innards, as they're inherently kosher for passover. 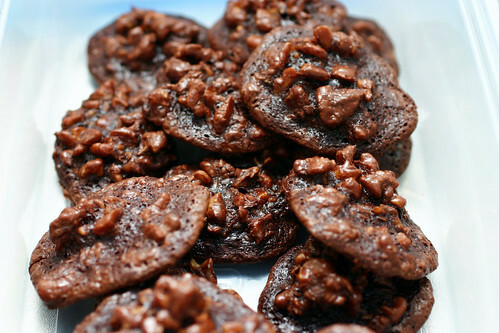 I've never seen chocolate walnut cookies like this, but they look fabulous. 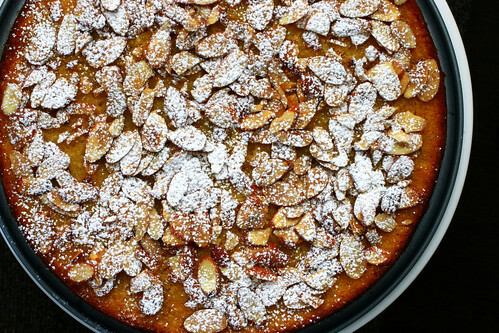 I'm pretty sure neither strawberries nor rhubarb are in season up here in Seattle, but this almond cake looks yummy nonetheless. You could probably make a compote out of whatever you had around; I might try one from frozen berries just for kicks. 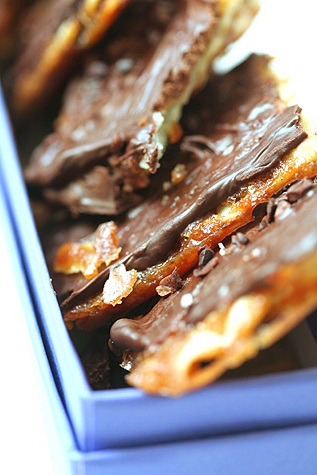 And finally, what may be the quintessential Passover dessert: chocolate-covered caramelized matzah! Couldn't be any easier nor more addictive. Sprinkle the top with toasted slivered nuts or sea salt for a more adult finish.